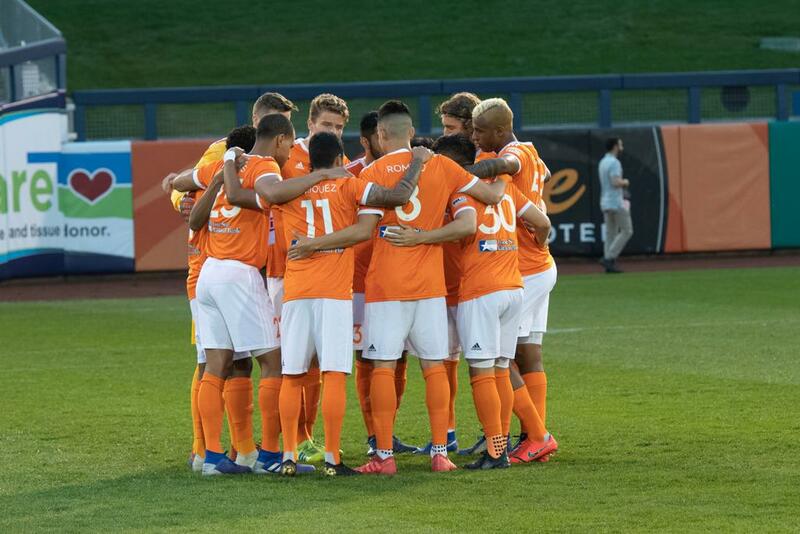 TULSA, Oklahoma (March 29, 2019) –Rio Grande Valley (0-3-1) fell short to Tulsa Roughnecks FC (3-1-1), 1-2, on Friday night. The Roughnecks kicked off the match attacking the Toros goal. In the 6th minute, Cristhian Altamirano shot from outside the box but missed up high to the left. The Toros had two back-to-back attempts but none were sent to the back of the net. First, in the 13th minute, Camilo Monroy shot from the right side of the box but was blocked. Then, Romilio Hernandez shot from outside the box but missed to the left. Carlos Small received a ball from Monroy where he shot from outside the box to the center of the goal, but goal keeper Mason Stajduhar saved the shot in the 17th minute. Two minutes later, Toros defender, Andrew Samuels conceded a foul inside the box causing a penalty. Rodrigo da Costa takes the shot and sent it to the top right corner past goalkeeper, Michael Nelson, 0-1. 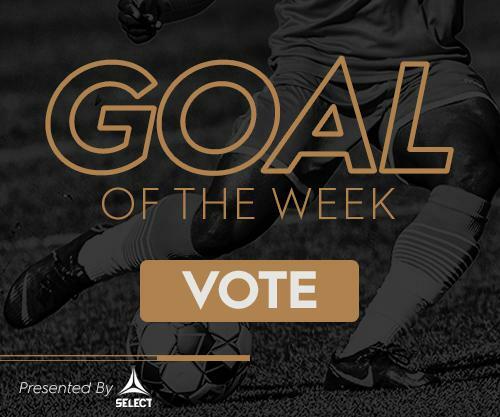 In the 30th minute, Houston Dynamo loanee, Juan David Cabezas, sent a ball to Monroy where he shot from outside the box but was saved in the top center of the goal. Right after, Isidro Martinez sent a cross to Small where he sent it to the top right corning missing the chance of the equalizer. Tulsa didn’t want to finish the half with a lone goal. In the 44th minute, Altamirano sent a ball to Janu Silva where he took a left footed shot from the center of the box but sent it too high. Right after, Altamirano shot but missed to the left side of the goal. One minute into stoppage time, Fabian Bastidas sent a shot from outside the box to the top right corner marking the second goal of the match, 0-2. Forward Jesus Enriquez attempted a header following a cross from a set piece but missed high and wide. In the 61st minute, Nico Lemoine sent a left footed shot from outside the box to the left side of the goal. The Roughnecks had an attempt in the 65th minute where da Costa shot from outside the box but was blocked. Three minute later, Michael Salazar missed a shot to the right of the goal from a difficult anger on the right. Martinez took a corner where he sent a cross to Lemoine. Lemoine headed the ball to the bottom right corner going past Stajduhar in the 72nd minute. RGV FC gained momentum in the offensive side but failed to get the equalizer. RGV FC finished the night with 12 total shots, three on target, two blocked shots and a 55.9 percent of duels won. Tulsa totaled 13 shots, four on target and four blocked shots. For the Toros, Lemoine and Monroy led the team with three total shots and one on target. Martinez had four key passes and one assist. On the defensive side, Samuels had a total of five tackles, three clearances and four interceptions. Erick McCue ended with four interceptions, two tackles and three blocks. Nelson totaled two saves at goal. Scoring Summary: RGV FC – N. Lemoine 72’ (Assist by Martinez); TUL – R. da Costa 19’ (PK), F. Bastidas 46’. Misconduct Summary: RGV FC – Hernandez 21’; TUL – Legendre 56’, Bastidas 70’. TUL – Stajduhar, Roberts, Legendre (Reyes 69’), Hedrick, Lobo, Addai, da Costa, Altamirano, Bastidas (Gonzalez 77’), Barrett (Mompremier 63’), Silva. Subs Not Used:Uzo, Ajeakwa, MacRae, Ferreira. Stats: Shots: 13, Shots on Goal: 4, Saves: 2, Fouls: 13, Corner Kicks: 4, Offsides: 0. RGV FC – Nelson, Adams, McCue (A. Cabrera 88’), Coronado, Samuels, Martinez, Cabezas (Lemoine 46’), Hernandez, Enriquez, Monroy, Small (Salazar 63’). Subs Not Used: Donovan, Copete, Corti, Jackson. Stats: Shots: 12, Shots on Goal: 3, Saves: 2, Fouls: 11, Corner Kicks: 7, Offsides: 1.